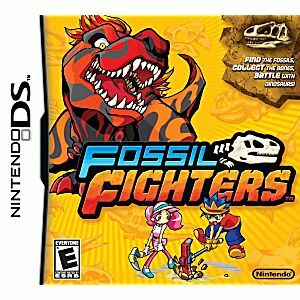 One of my favorite DS games. 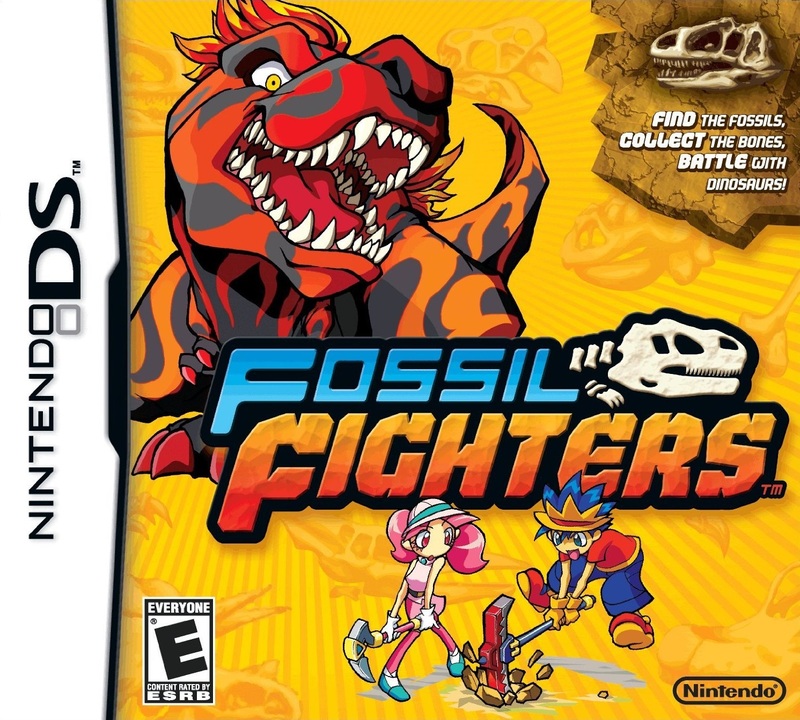 This game was my life when I was younger. I never finished it, but man was fun to just go around digging up "vivisaur" bones and eventually obtaining a usable vivisaur. Lots of strategy and a great way to pass the time. Would highly recommend. Best game ever. played every game there is I consider this to everyone who plays Nintendo. Honestly my favorite game of all time. Been playing it for +6 years now. Don't just write off as Pokemon with dinosaurs, so much more than that!I absolutely love the story, battle system, and all of the vivosaurs. Requires lots of strategy PvP.